Kendall Jenner likes to be spontaneous sometimes too. 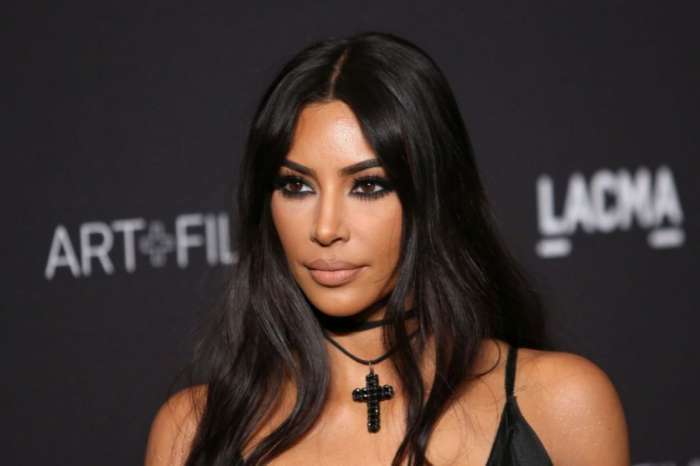 Two years ago, in 2016, the reality star and supermodel revealed she had gotten a “meow” tattoo on the bottom of her lip, an act which shocked a lot of people. Many of her fans wondered how she came to get something like that tattooed on her body. During an appearance on Ellen DeGeneres’ talk show, Kendall dished on the circumstances which led to the body alteration. The 21-year-old explained she “was drunk” and not thinking clearly. When Kendall was struggling to come up with an idea, the word, “meow,” miraculously came to mind and she didn’t hesitate when it came time to have her lip tattooed. According to the Vogue supermodel, they were just “(her) drunk thoughts.” Fortunately for her, the tattoo didn’t hurt, even a little bit. 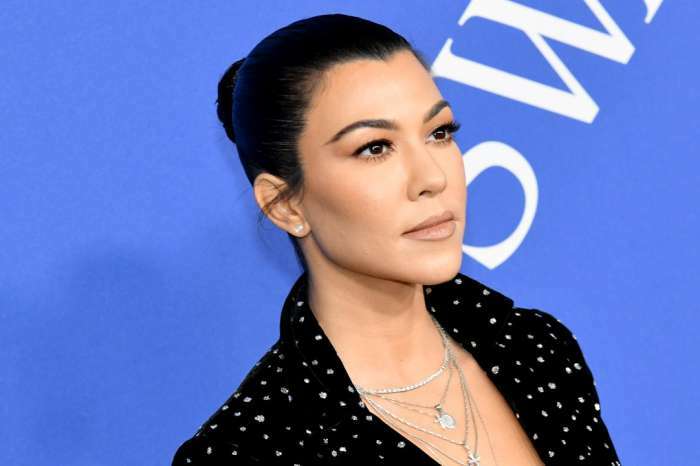 Jenner explained that it doesn’t hurt because it’s not sensitive tissue such as the ribcage, or anywhere where bones are close to the surface of the skin. The model went on to show off the white-colored tattoos on her fingers. Kendall said all of her friends had it and she wanted to know what it was like. As for what Kris Jenner had to say about her tats, the 62-year-old momager was not pleased. However, Kris knows her daughters are smart, and won’t get any permanent alterations which would affect their career. Kendall just wanted to boast about having tattoos on her face, so what a better place than in her mouth where no one can see. Jessica Alba Talks Making 'Us Time' With Her Husband And Mistakes As A Mother!